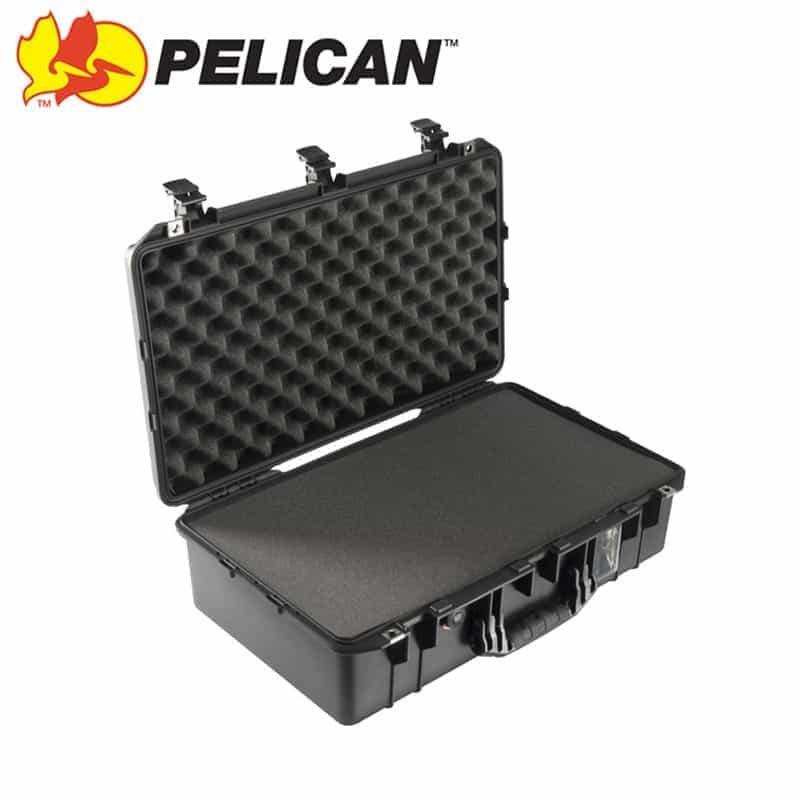 Combining strength and lightness, the black Pelican 1555Air Carry-On Case with Pick-N-Pluck Foam is watertight, crushproof, dustproof, and optimized for travel. 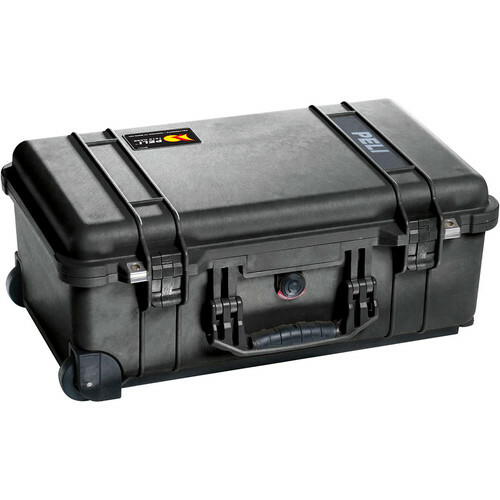 Best buy / sales in Malaysia, Kuala Lumpur. 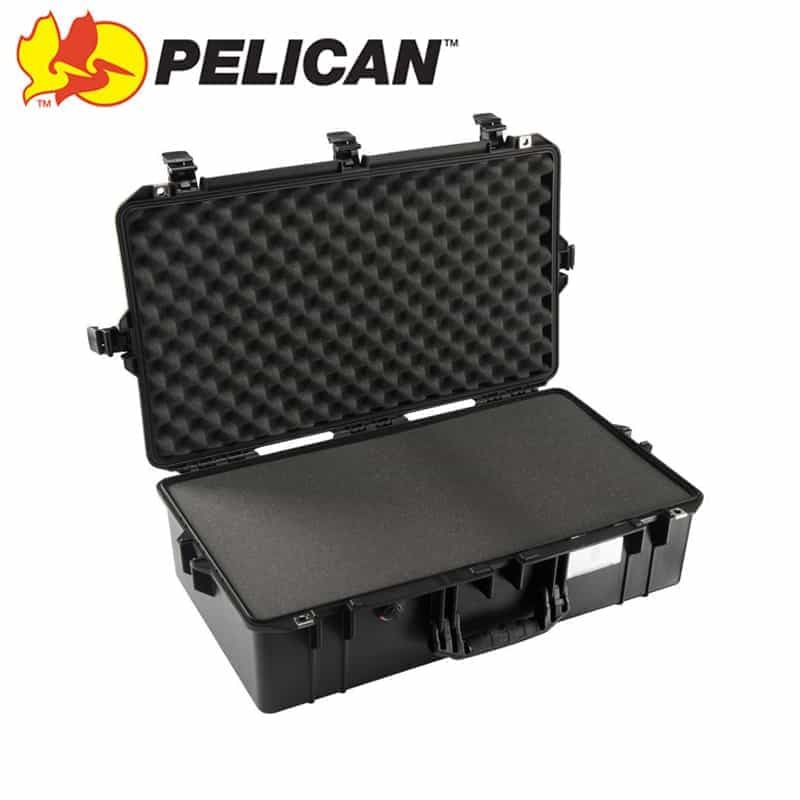 Combining strength and lightness, the black Pelican 1555Air Carry-On Case with Pick-N-Pluck Foam is watertight, crushproof, dustproof, and optimized for travel. 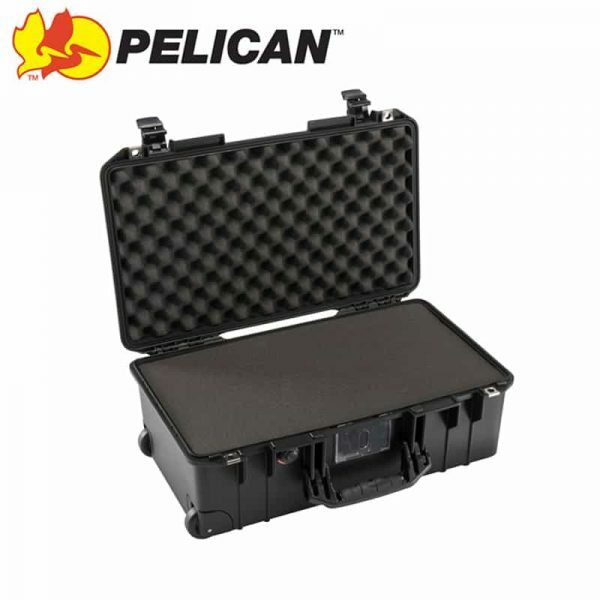 For travel by air, Pelican has aggregated available airline rules for maximum overhead and check-in dimensions with the goal of creating a case that conforms to their requirements. Of course, there will always be exceptions, so it’s wise to contact your carrier before departing. 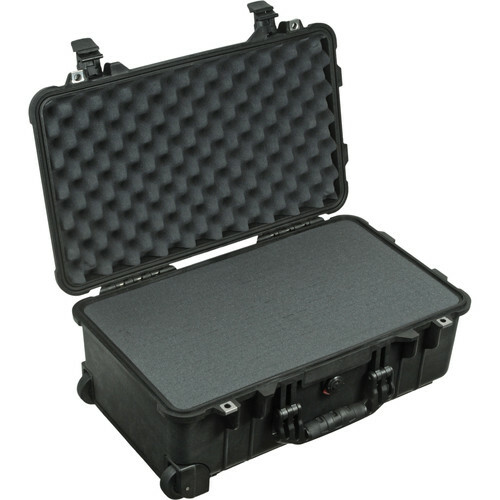 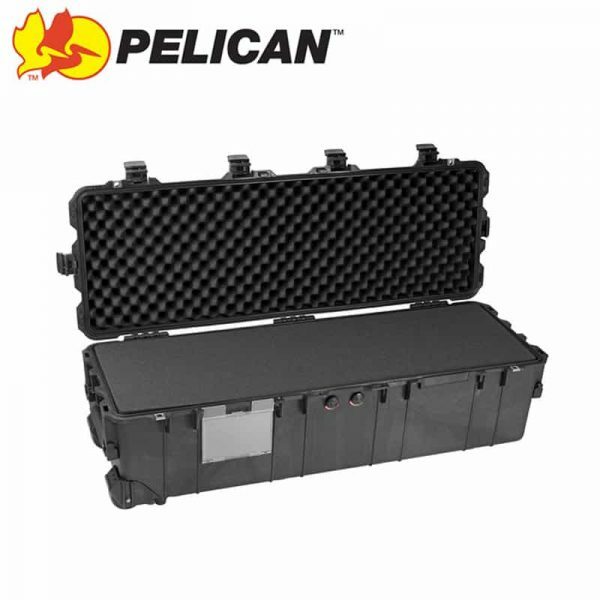 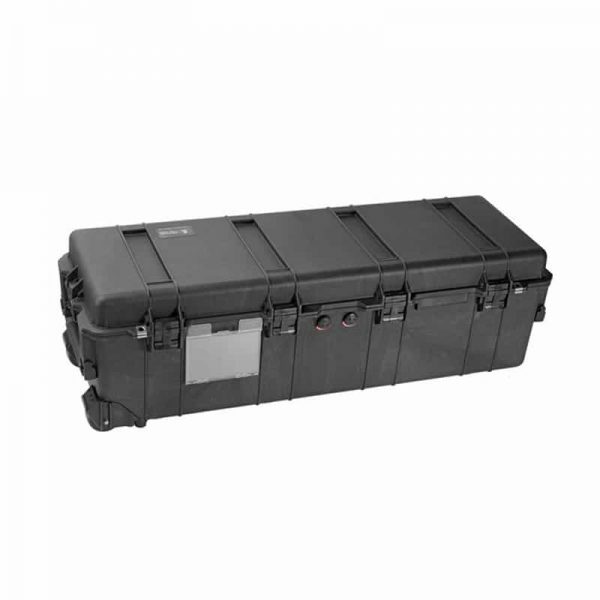 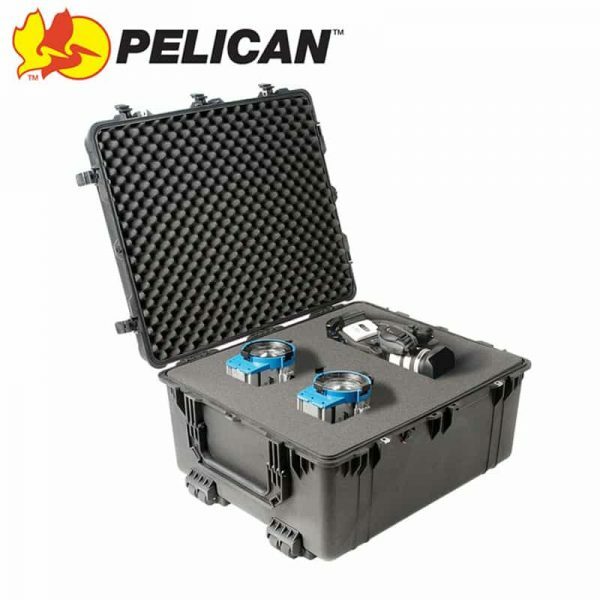 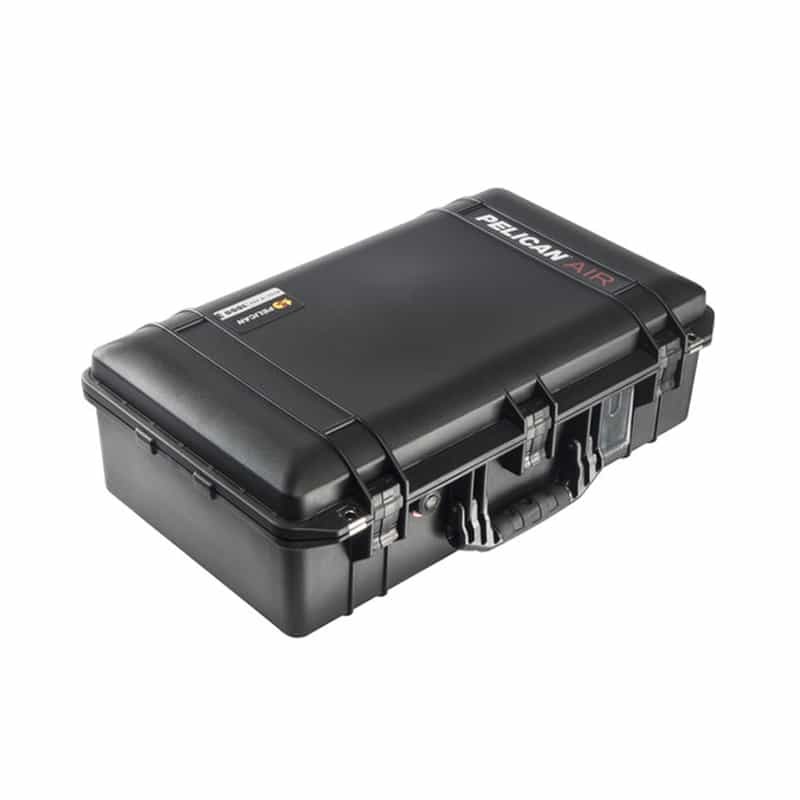 Your 1555Air case is made of a super-light, proprietary HPX polymer with honeycomb structural elements that is up to 40% lighter than most other Pelican polymers. 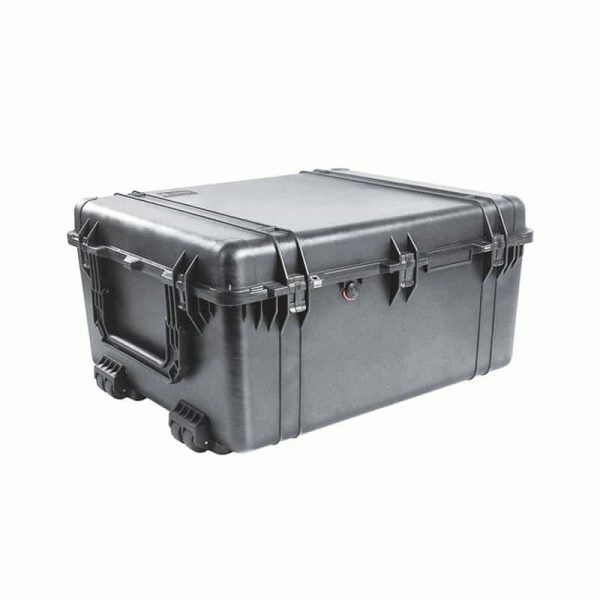 This confidence-inspiring design has been drop-tested on concrete on all sides and corners while loaded with gear. 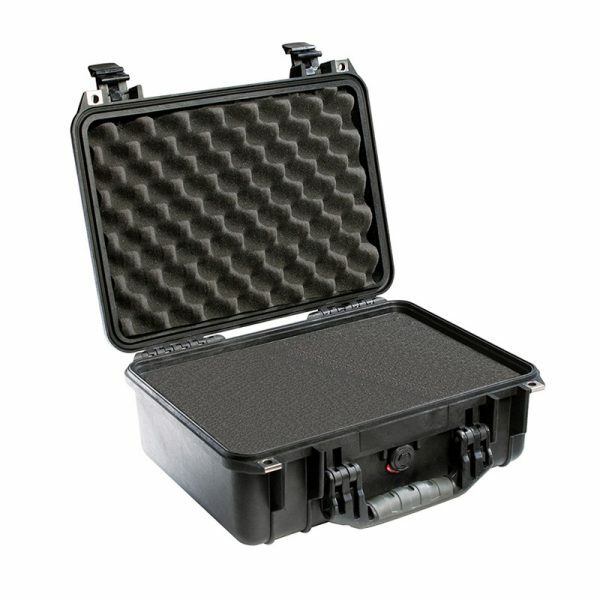 Not content with stopping there, the case has also been tested with a 28 lb steel dart dropped from a height of three feet. 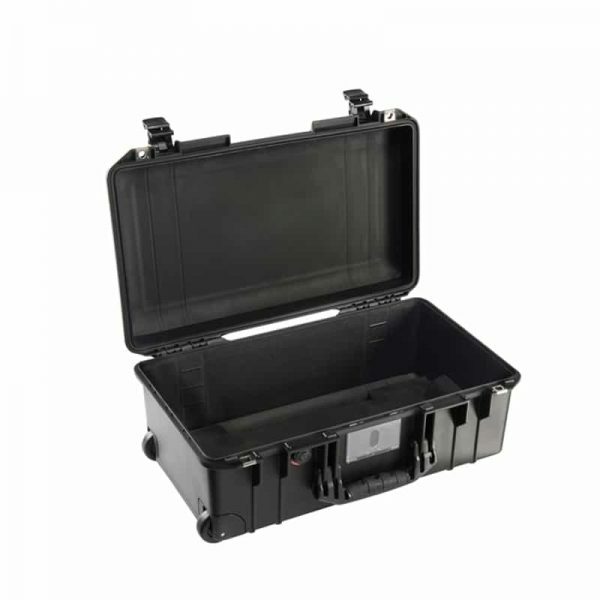 Fully featured, the case has ABS double-throw latches that accept a user-supplied padlock, a watertight O-ring gasket, an automatic purge valve, and stainless steel hasp protectors. 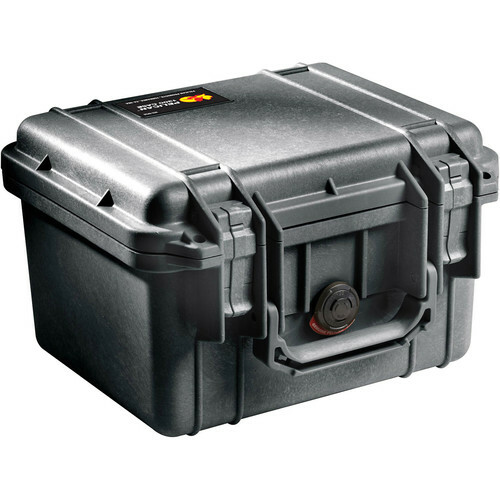 Users will appreciate the new, stylish conic curve lid shape and rubber overmolded handle. 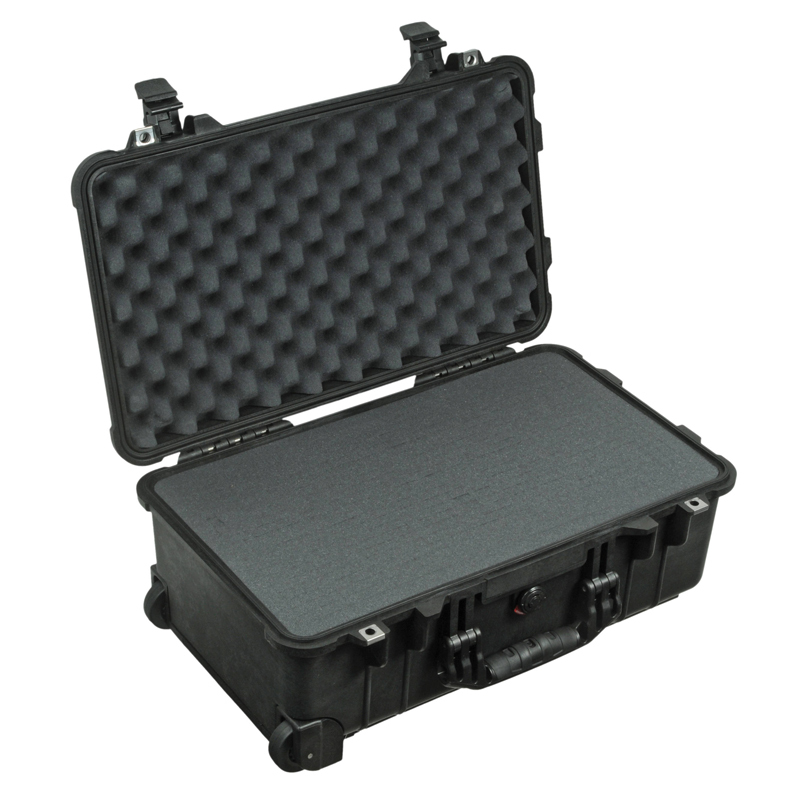 And for easier case ID, there’s an attractive, removable polycarbonate card holder that may be placed on the front or side of the case. 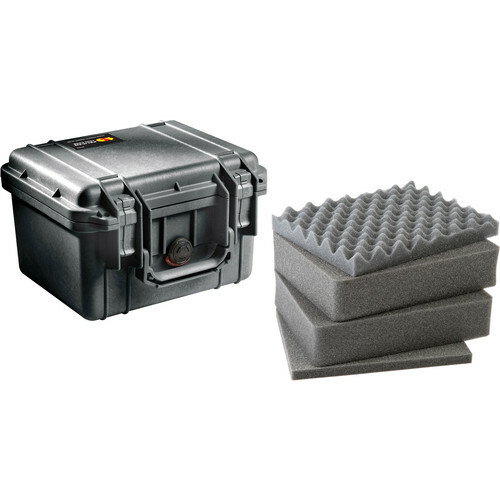 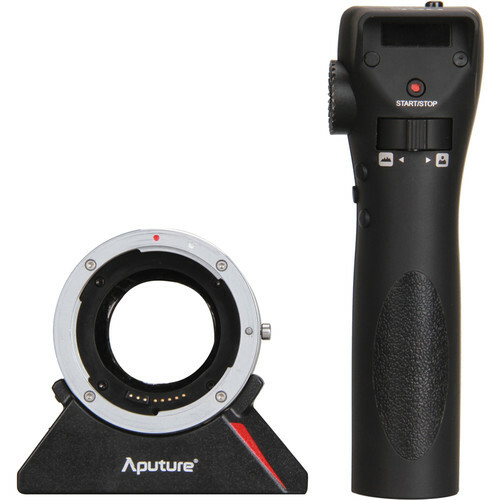 Organizing equipment is an easy and straightforward operation with the Pick-N-Pluck foam interior. 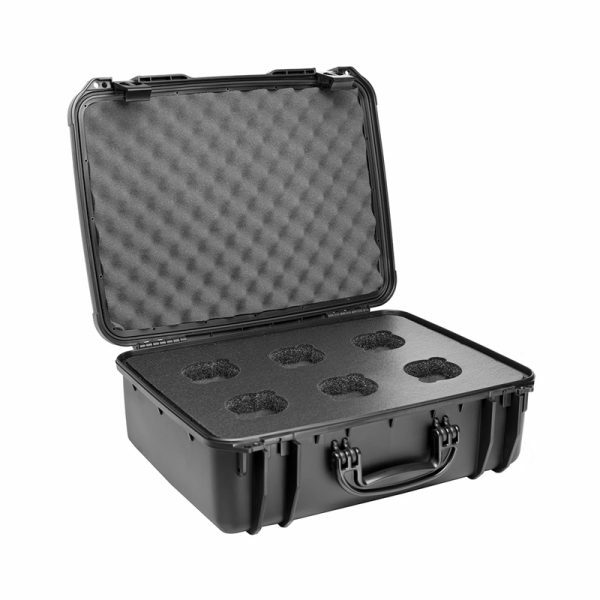 Simply arrange the gear you wish to carry on the foam, try a variety of placements, and remove pieces of foam until items fit to your satisfaction.